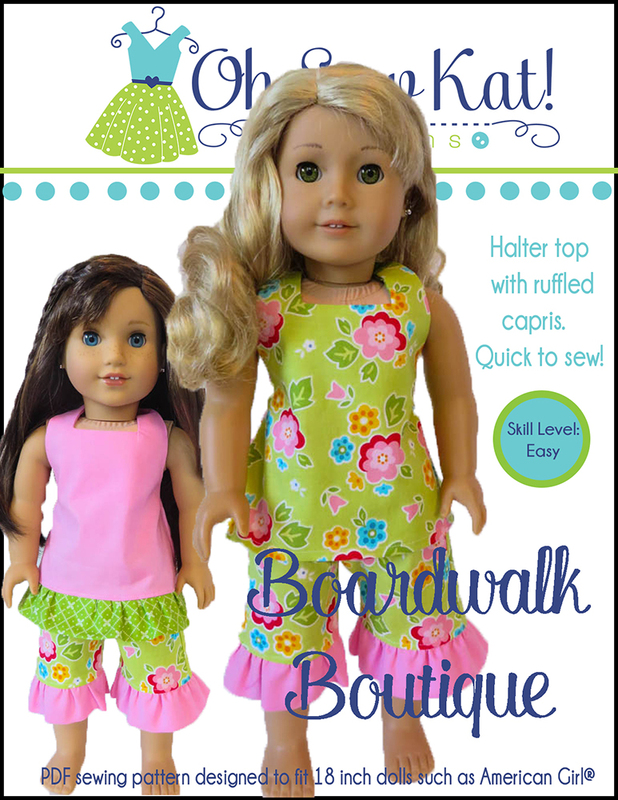 Make Baby Doll Clothes with the Backyard Bibs Sewing Pattern for Bitty Baby and Twins – Oh Sew Kat! 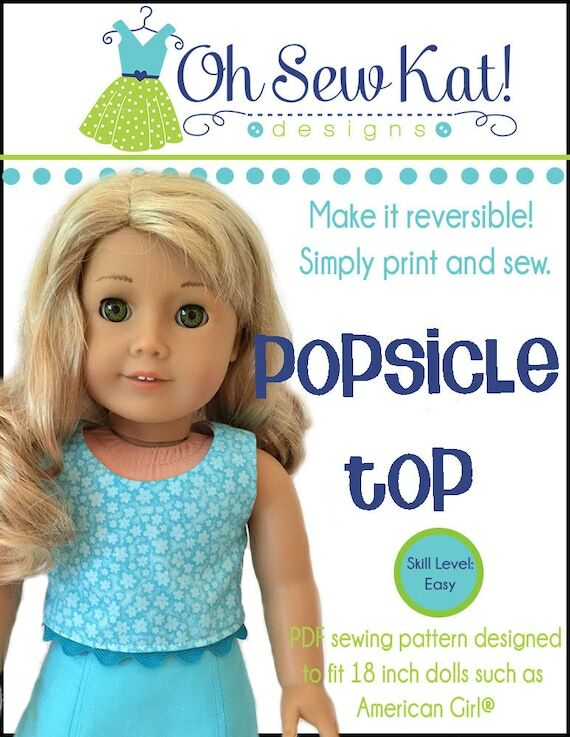 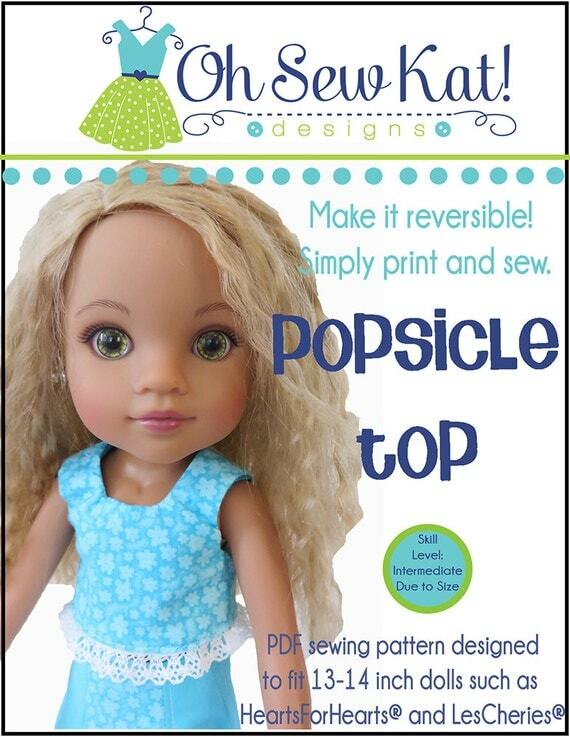 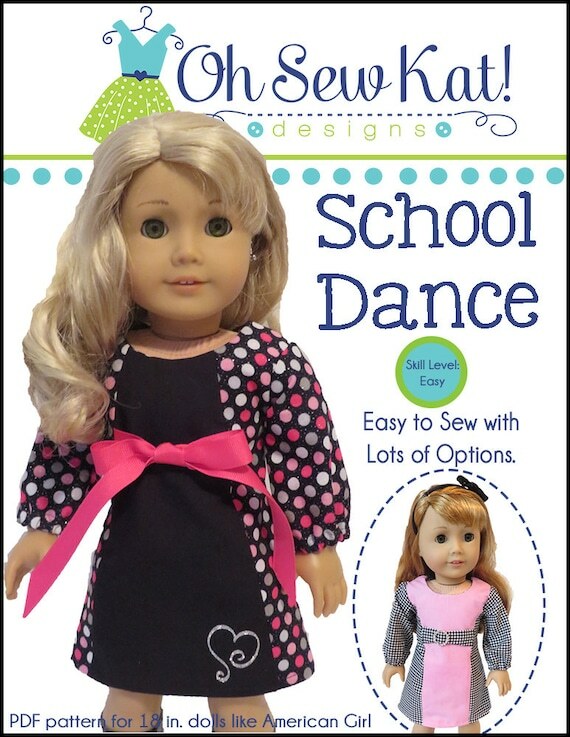 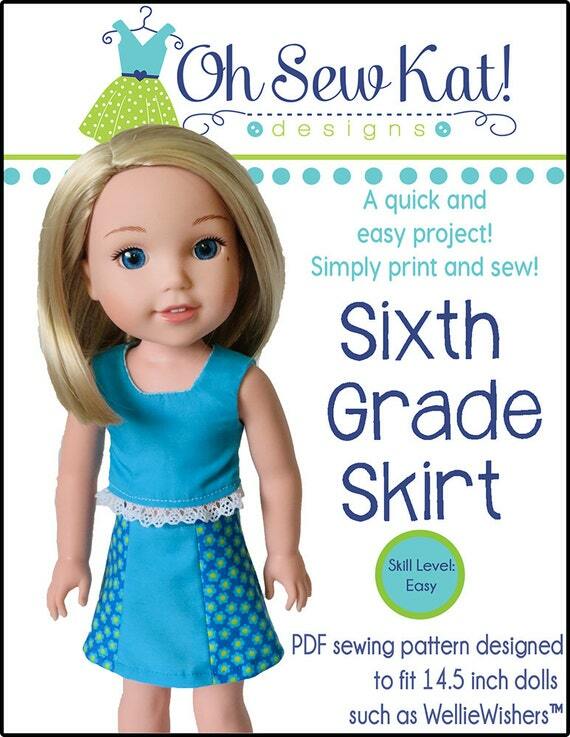 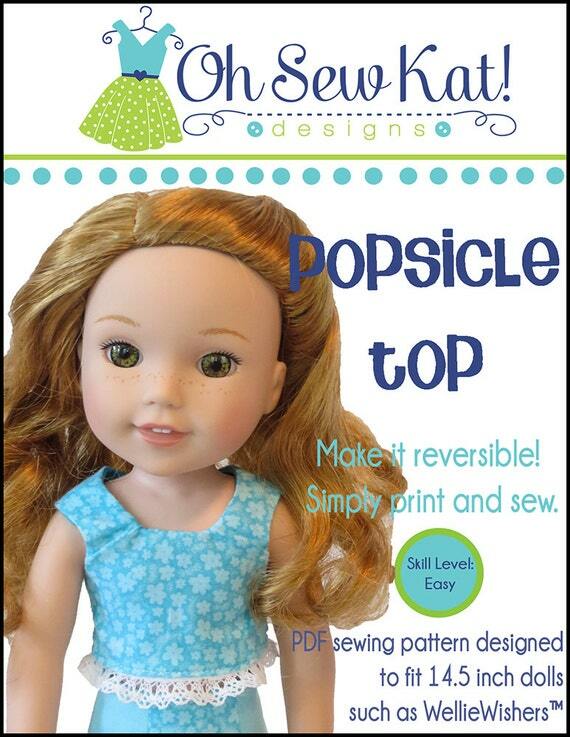 Make overalls for your 15 inch baby dolls with this new pattern from Oh Sew Kat! 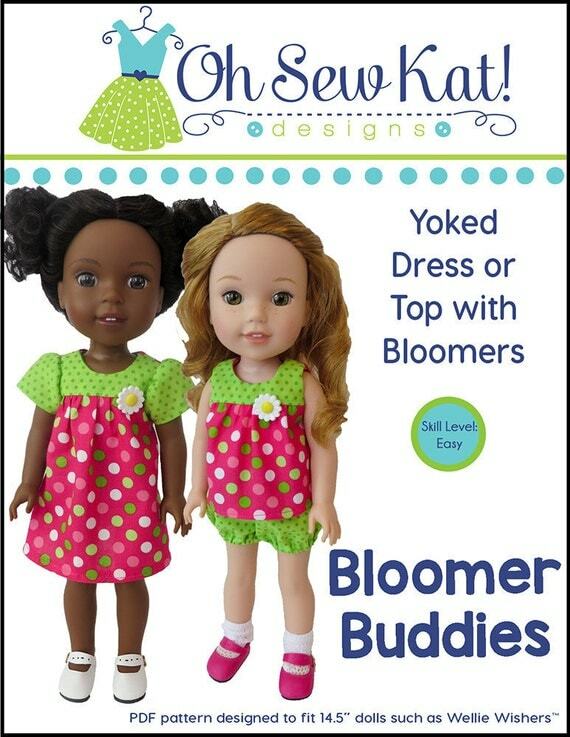 Backyard Bibs Sewing Pattern for 15 inch dolls now available on Etsy. 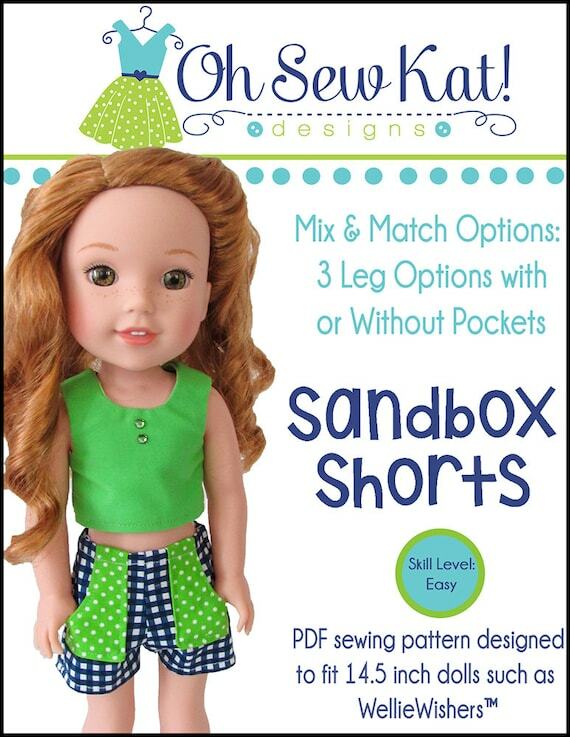 Make baby overalls with shorts or in capri length with contrasting cuffs. 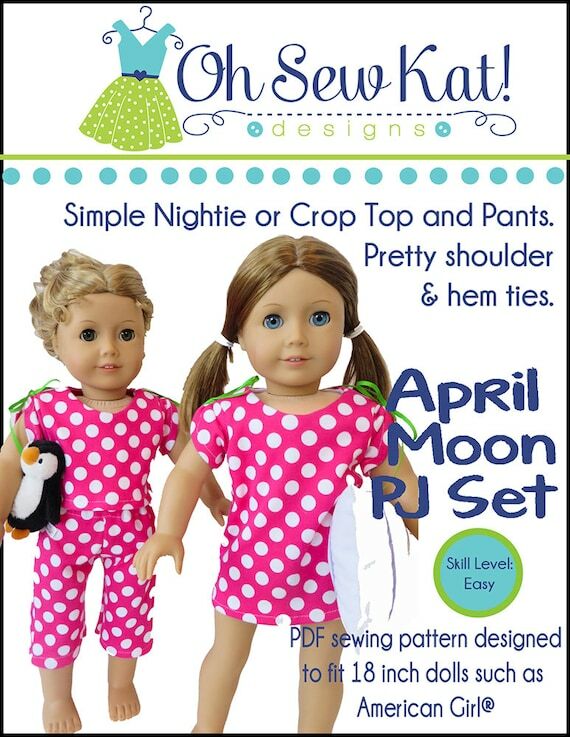 How about matching boy/girl twin outfits? 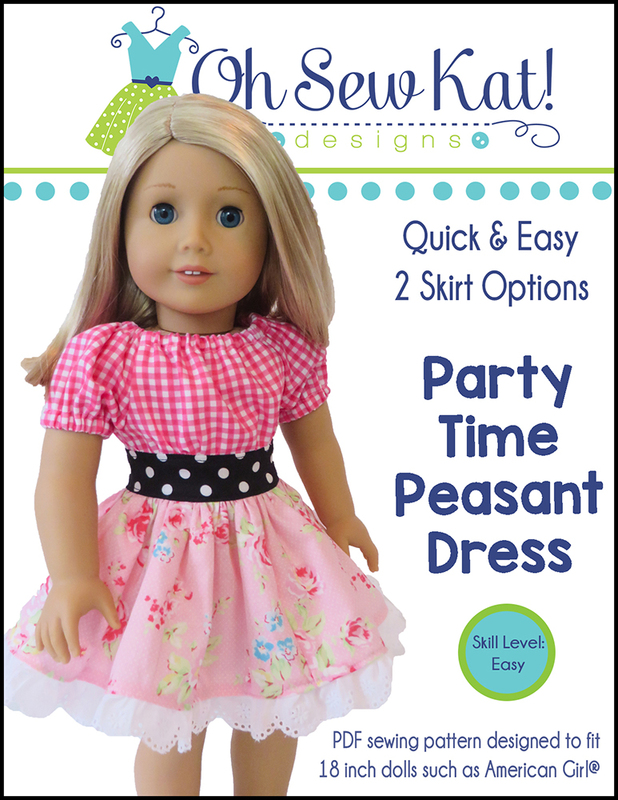 The gathered skirt option makes an adorable baby dress. 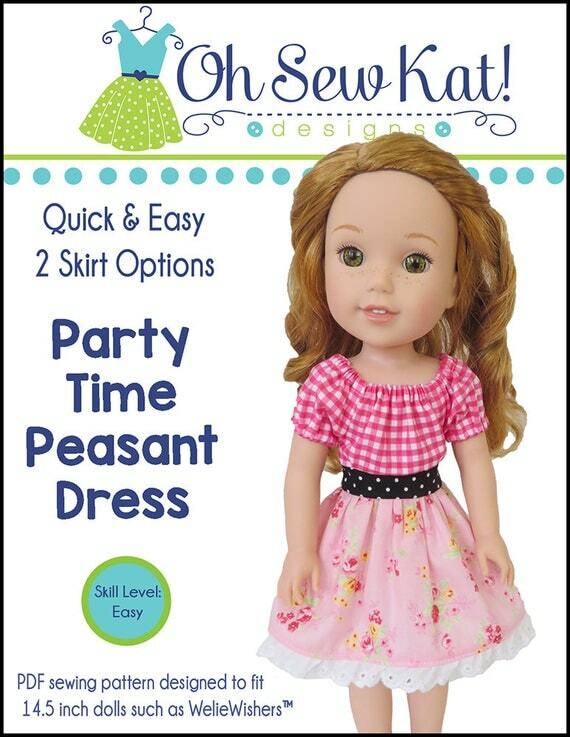 Pair it with a sweet, Playtime Peasant Top to complete the look. 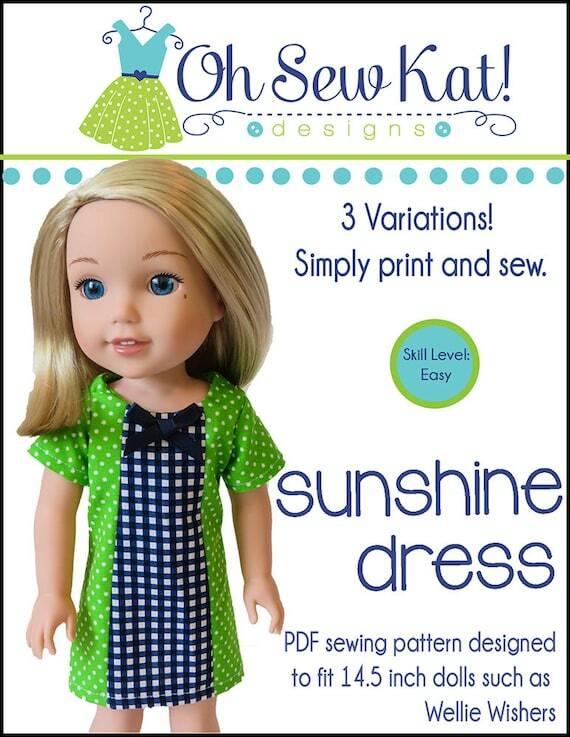 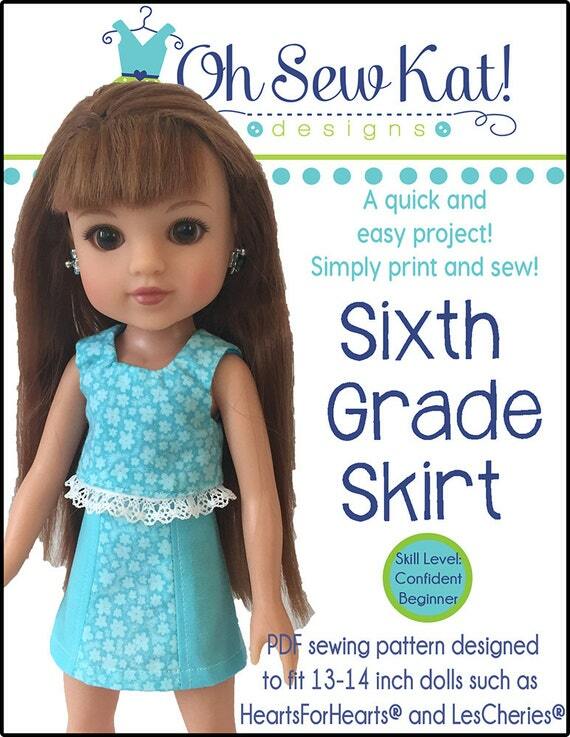 Find more sewing pattern for 15 inch baby dolls here. 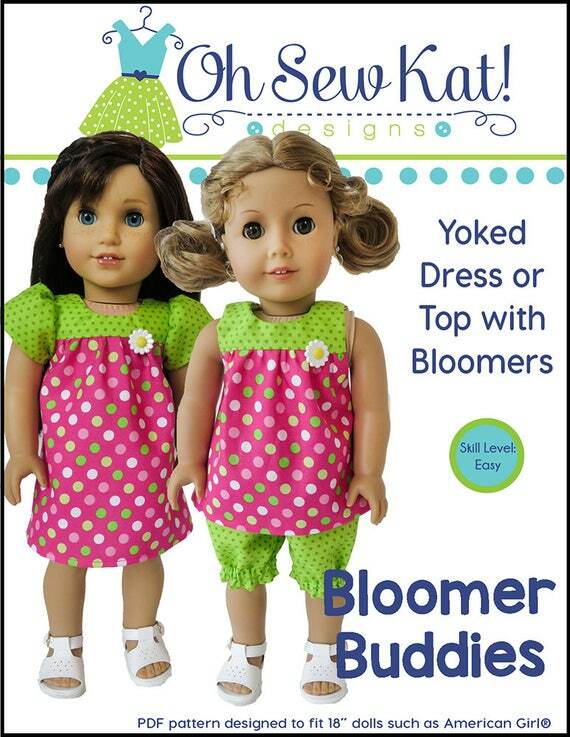 Find the Backyard Bibs in three other popular doll sizes and bundles HERE. 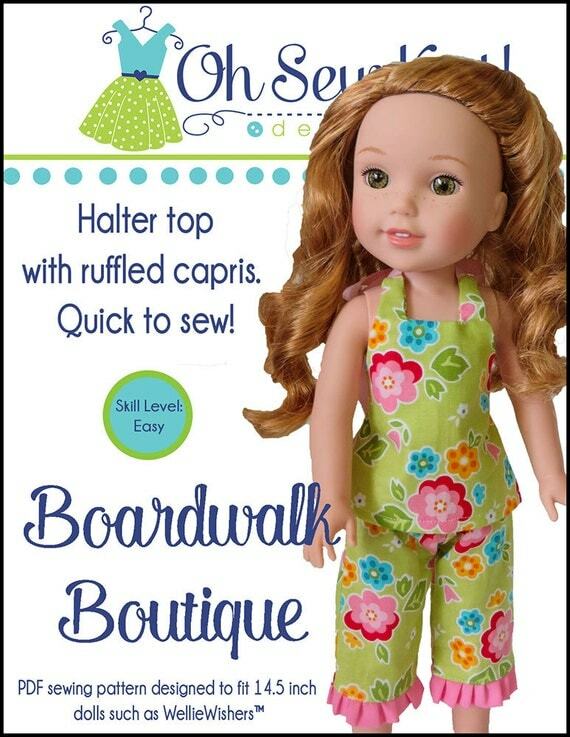 Want to see more cute bibs? 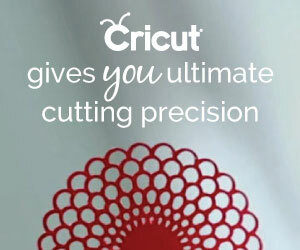 Click HERE and HERE. 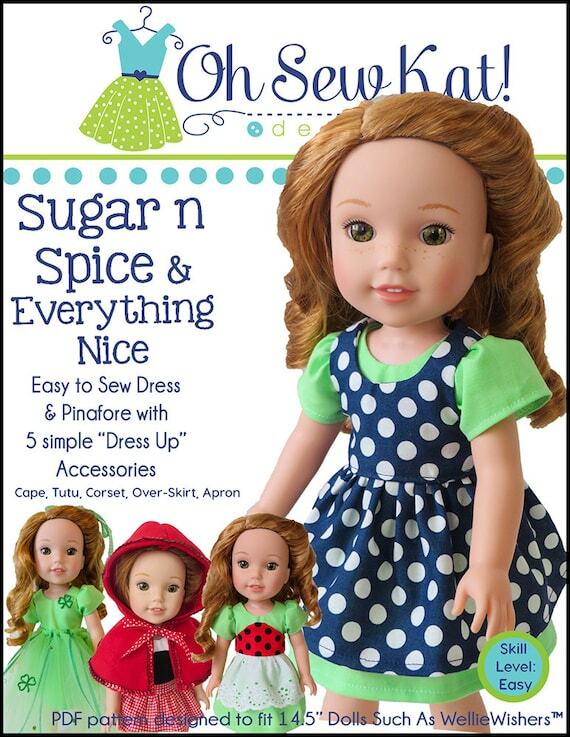 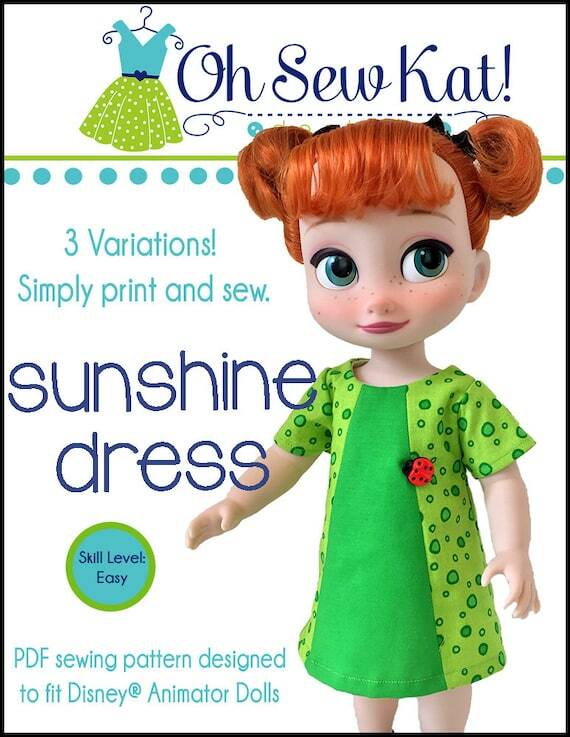 St. Patrick’s Day Doll Dresses: Sugar n Spice Sewing Pattern by Oh Sew Kat!